High performance all purpose self-countersinking screw for fast accurate driving into softwood, chipboard and most hardwood. 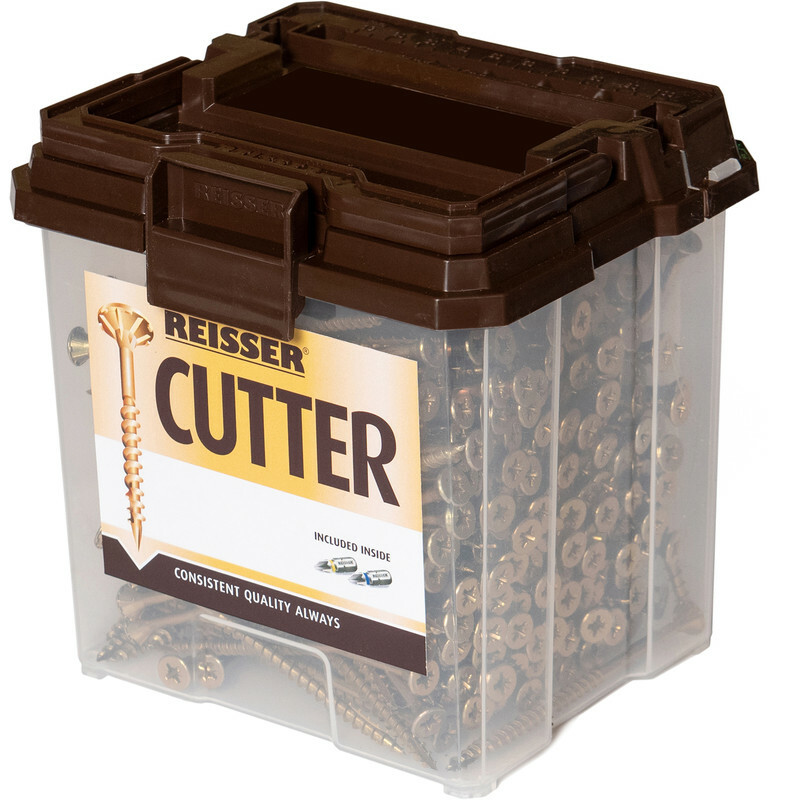 Reisser Cutter Pozi Screw Tub 4.0 x 60mm (700 Pack) is rated 4.8 out of 5 by 30. Rated 5 out of 5 by penelopepitstop from No drilling required. Once they bite, they go in. No splitting. Rated 5 out of 5 by Bdon from Great screw!! Used before so knew they were right for the job!